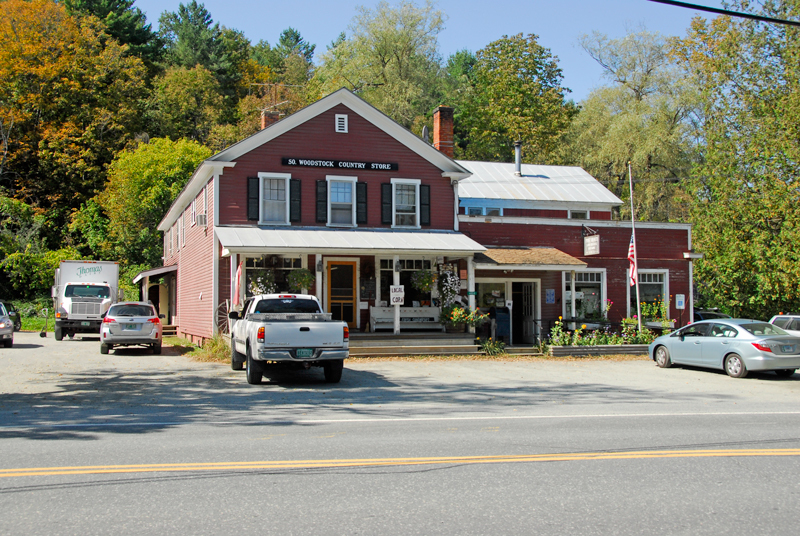 Just five miles from the Woodstock village green is the hamlet. Just five miles from the Woodstock village green is the hamlet of South Woodstock, one of the most desirable communities in the region. The Kedron Brook meanders through the postcard-perfect valley, location of many historic federal and colonial houses and some of the area's most gracious and storied estates. Generations of families continue to call South Woodstock home, ready to pass on the history of the place to anyone who asks or would like to listen. 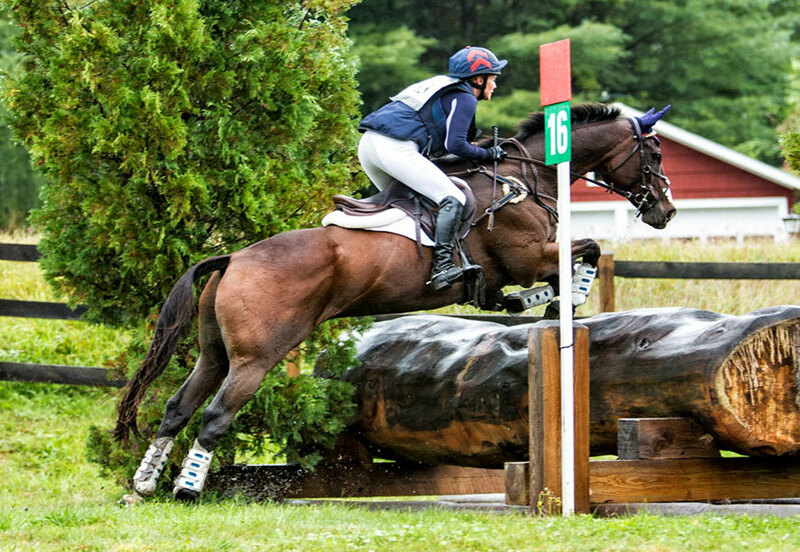 South Woodstock is also home of the venerable Green Mountain Horse Association, host to the most precise and beautiful equestrian dressage events to rougher, down-to-earth 50 and 100 mile trail rides. The GMHA's mission is to provide and maintain opportunity for educational and competitive activities for diverse equestrian disciplines. So, it is no accident that riding boots are de rigeur on the beautiful summer-dining porch or in the clubby tavern of the Kedron Valley Inn. Many who visit in summer, also take a plunge in the Inn's wonderfully cool spring-fed pond just next to the South Woodstock Country Store. Families with their small kids can get passes to the pond's small beach, little ones plucking minnows and tadpoles from the water into fishing nets for full inspection in water-filled sand pails later. By providing a gorgeous and popular location for horses and their people, GMHA contributes to the vitality and sophistication of this storied hamlet, a place that has also attracted a handful of Hollywood's most famous -- among them Charles Bronson and Michael J. Fox -- but not the sort that seek high visibility. Rather, these "celebrities" are always able to blend in, go about their business and be completely comfortable in an environment were locals respect their right to privacy. The farms and luxury estates in South Woodstock offer plenty of beautiful homes and outbuildings, ponds, land and views -- of course -- but, most of all, what these properties offer is the freedom to completely -- and safely - relax in an uncertain world. If desired, theater, music, schools, shopping, interstates and municipal airports are just a half hour away. One need not be a horse lover to love living the South Woodstock life. 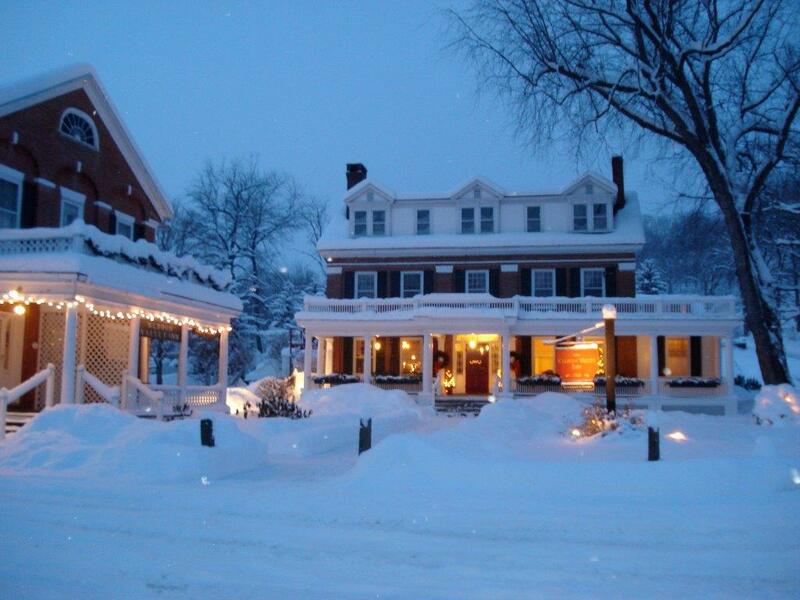 It has everything you would expect to find in Vermont: great natural beauty, down-to-earth, hard-working people, a respect for history and tradition and a place to celebrate life in the smallest or grandest of ways. South Woodstock--pastoral, peaceful and verdant, is a place to live the good life.